Zilco is a leading manufacturer and wholesaler of synthetic equestrian wear, with over 50 years of experience. The concept of Zilco harness evolved in the early 1960’s in Australia from the idea of replacing leather with synthetic strapping. The original plastic coated webbings have developed into more complex and sophisticated materials including mouldings and synthetic leathers. Zilco takes considerable pride in being a pioneer of modern technology for the benefit of horse and driver and has benefited from the advice of highly respected and successful drivers such as George Bowman Sr and Boyd Exell. Design skills and workmanship are applied with care and commitment to the very highest of standards as we continue to innovate. Attention to detail and meticulous construction techniques ensures that quality is consistent and reliable. Our materials are strong and easy to maintain with designs and price ranges to suit all types of requirements. 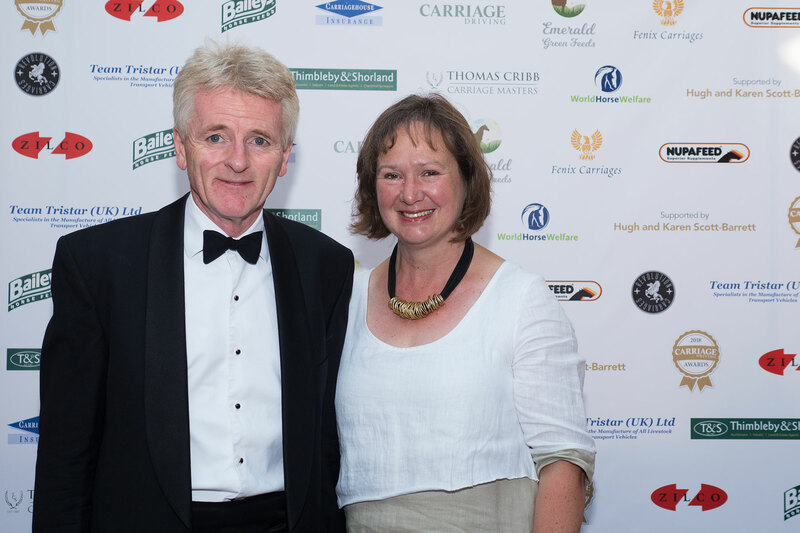 Carriagehouse Insurance was set up by Fiona Gordon-Clarke , a driving competitor, in Jan 1992 and has been specialising in carriage driving insurance policies ever since. We tailor each policy for each client to provide the right insurance cover so that the policy is specific to your requirements. We also offer cover for breeding, riding and competition horses of all types as well as offering a Donkey policy. 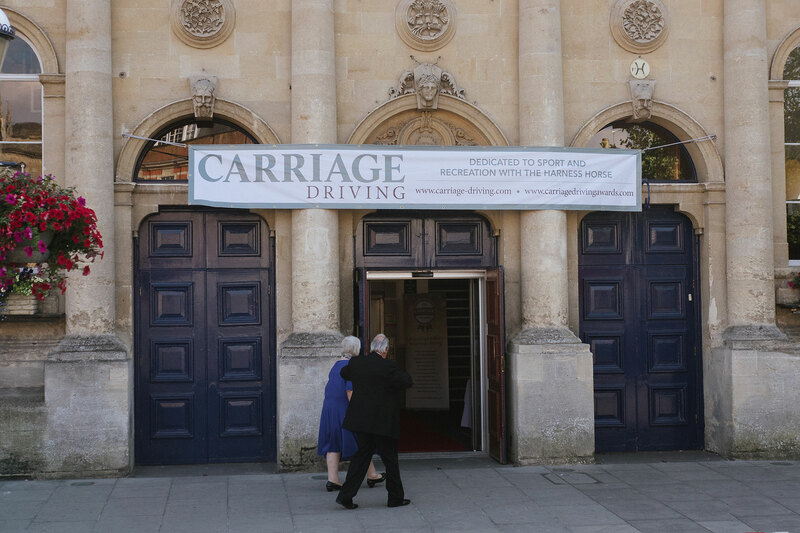 Over the years, we have also been involved in sponsoring many aspects of carriage driving including Indoor Carriage driving, Diving trials, the Orchard Scurry Team, Attelage, training bursaries and private driving. 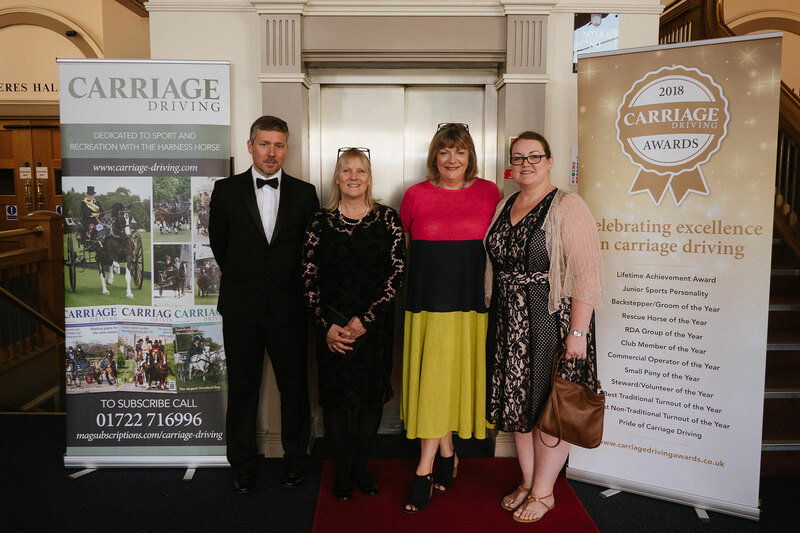 In continuation of this theme of supporting carriage driving, we are delighted to be involved in the inaugural Pride of Carriage Driving Award. 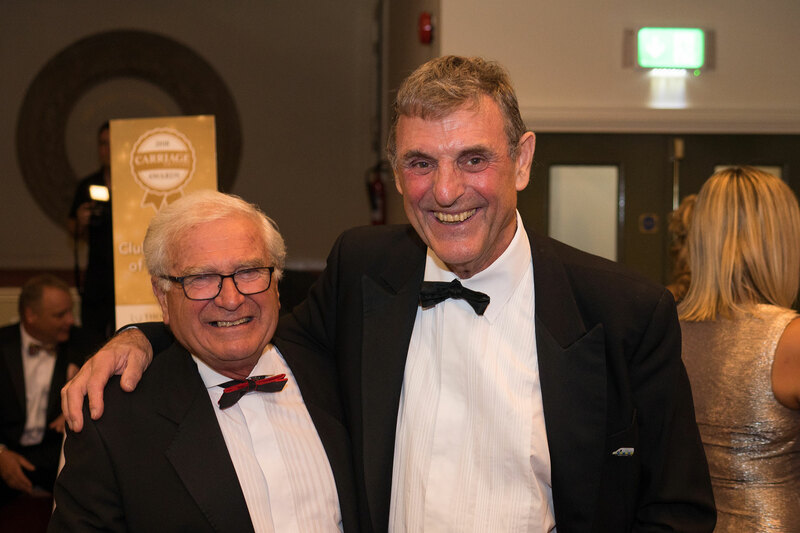 Baileys Horse Feeds are family-owned and run and many of their Sales, Marketing and Nutrition teams are hands-on horse owners and competitors so understand the challenges faced by today’s busy working horse owner. 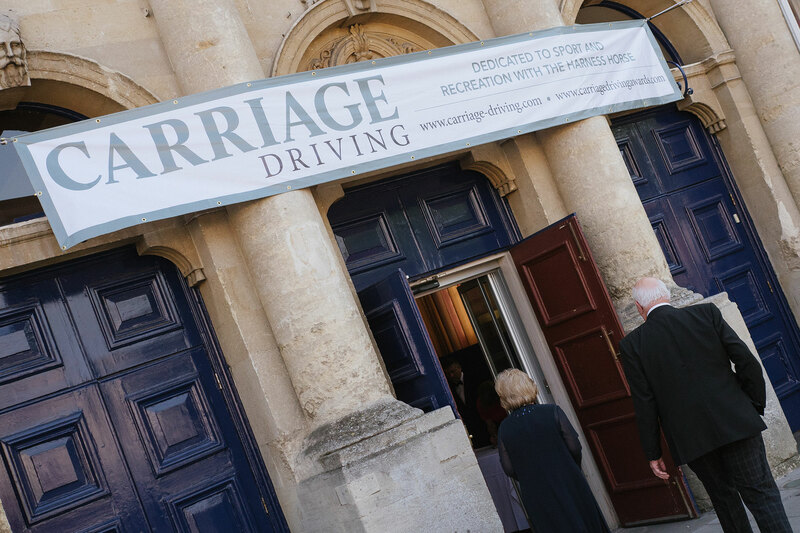 They have supported British Young Drivers since 2001 and, as education is at the heart of their ethos, have subsidised their annual Easter Clinic, held at the Unicorn Trust, so that many young drivers can access top class tuition. As part of this, Baileys provide practical nutritional advice and training, to young drivers who attend the clinics, as well as ongoing support to individuals wishing to ensure optimum nutrition for health and performance. 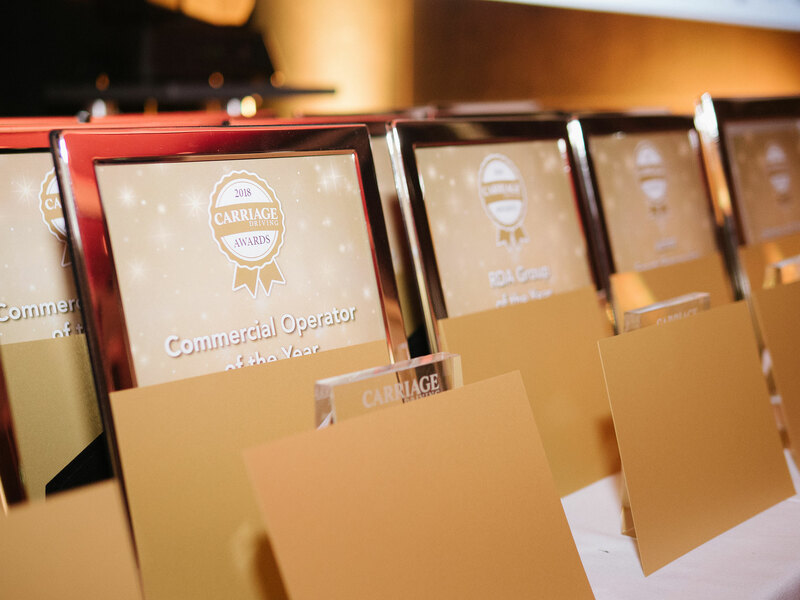 Baileys’ financial and practical support has also extended to young teams travelling abroad as well as the, now well established, Young Drivers National Championships. 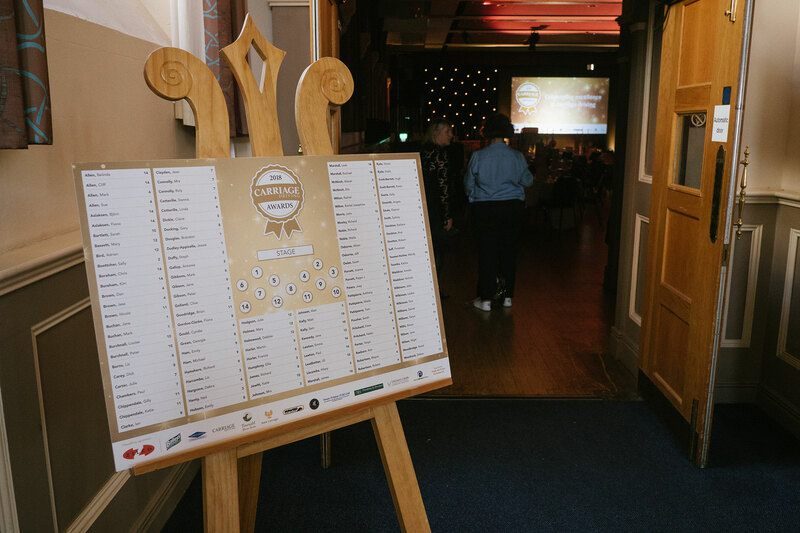 They are delighted to be supporting the Junior Sports Personality award and look forward to learning about all the nominees and their achievements and meeting the winners on the night. T Cribb & Sons - T Cribb & Sons are an independent local family owned funeral directors in London and Essex, established since 1881. With over 130 years of caring for the community, they use their expertise gained from generations of experience, to provide guidance, support, care and outstanding personal service to families at a difficult time. Tristar is a family run business based in West Wales that prides itself on customer service before and after sales. Our workforce of 35 skilled and semi-skilled men and women makes it a business big enough to cope and small enough to care. Our modern, purpose built premises cover 60,000 sq ft.
Commercial vehicle transport has been our business for over 50 years with 35 years experience in the manufacture of livestock carrying vehicles. Our main enterprise now is the production of horseboxes. We supply horseboxes to several European countries, as well as the UK. 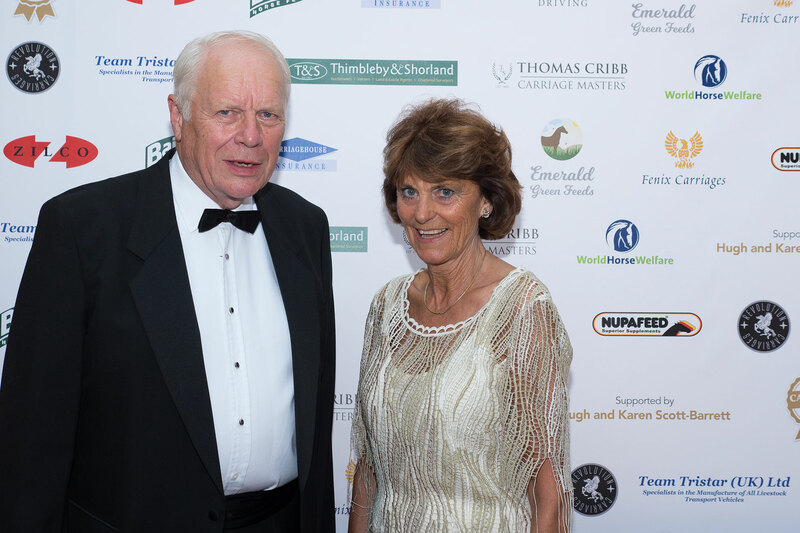 In addition to the bodybuilding business, both Gwyn and Daniel are keen horse people who are very enthusiastic about driving, having won many coaching classes with their gelderlanders team, as well as excellent success with their scurry ponies. In 2007, Tristar was voted the luckiest owners by Racing Post, having an unusually high number of winners with their race horses. 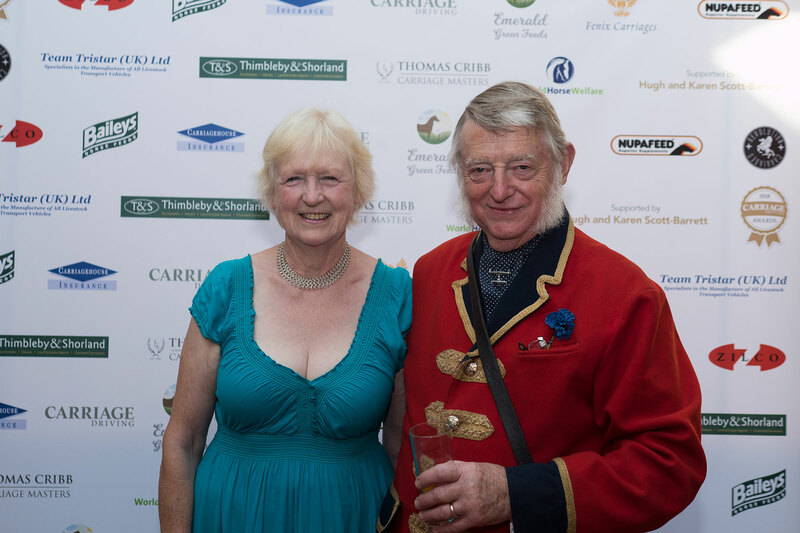 Tristar have always been keen supporters of everything equine, having sponsored show-jumping, three day eventing, scurrying, polo, carriage driving and even horse ploughing. World Horse Welfare are an international horse charity that improves the lives of horses in the UK and around the world through education, campaigning, and hands-on care. When their founder Ada Cole witnessed a procession of work-worn British horses unloaded at the docks of Antwerp and whipped for four miles to slaughter, she was determined to stop the appalling cruelty of these journeys. Ten years later their campaign succeeded, and almost 90 years on World Horse Welfare is still driven by the same desire to stop unnecessary suffering, using a practical approach and scientific evidence to deliver lasting change across the full spectrum of the horse world. Thimbleby & Shorland conduct amongst things the world famous Reading Carriage Sales, which have been in operation since 19965. There are now three sales held annually in Reading, plus an additional sale in the summer in North Yorkshire. Many memorable sales have also been held on clients' premises all over the country. Over the years carriages, sets of harness, sundry accoutrements and anything else related to the art of carriage driving, have been bought and sold at T&S auctions by clients from around the globe. The sales provide an important meeting place for driving and equestrian enthusiasts, as well as for those looking to buy and sell their items.